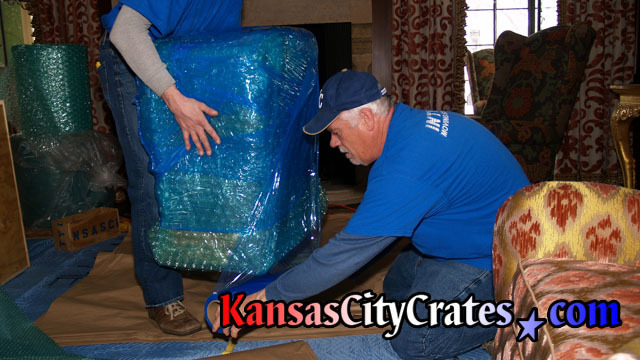 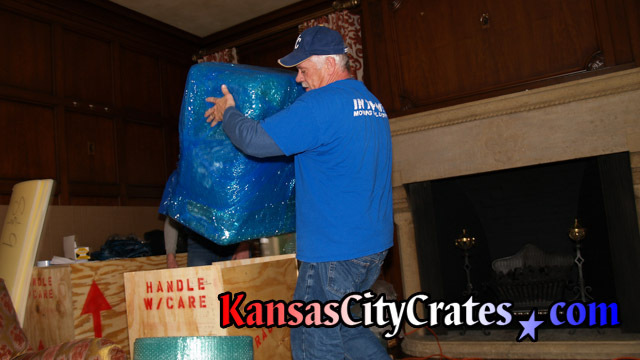 From family heirlooms to priceless auctions, we have the experience to pack and crate fragile Furniture. 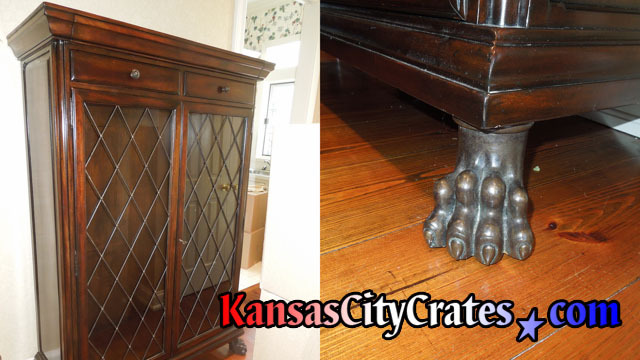 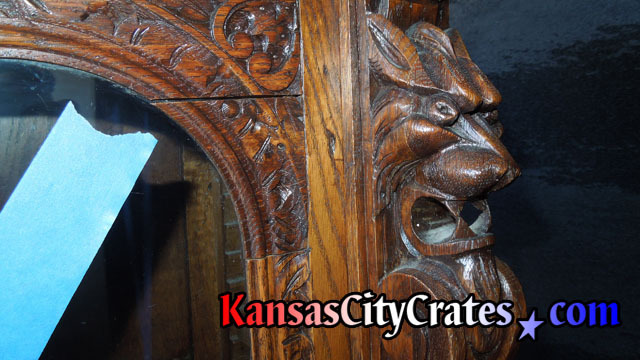 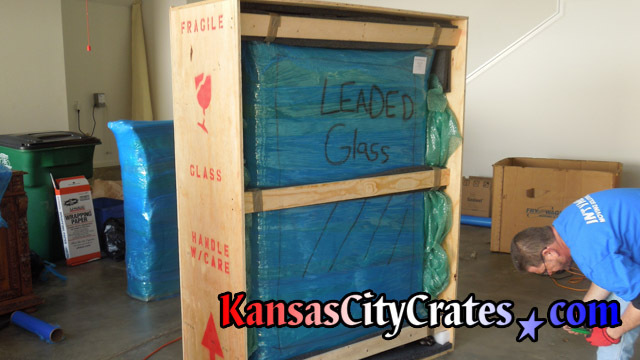 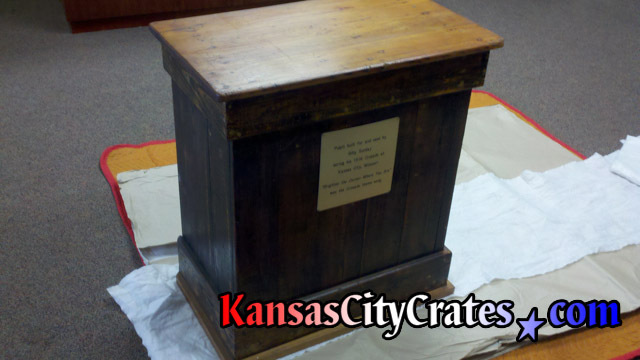 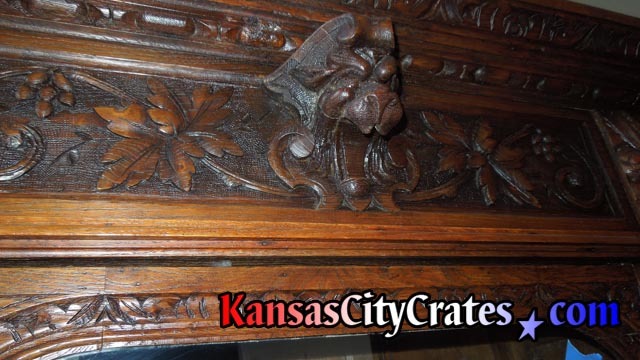 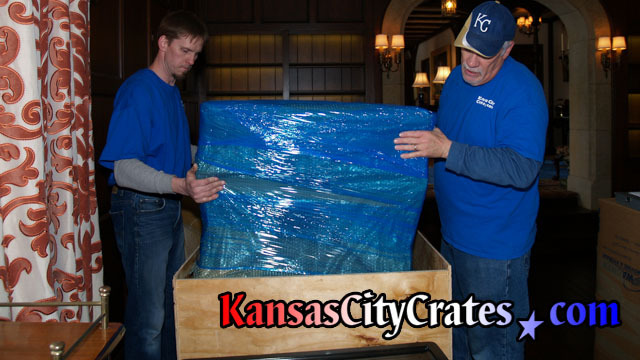 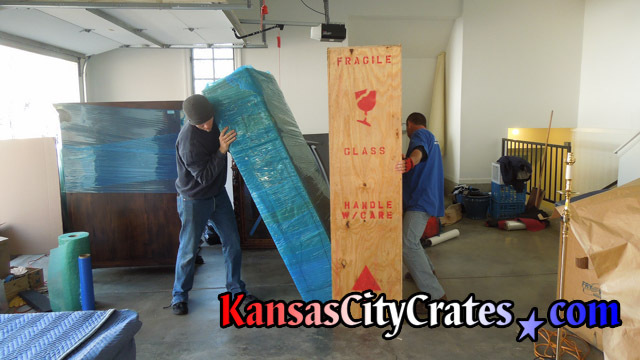 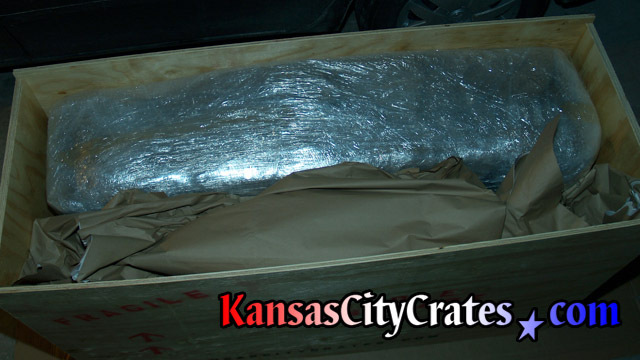 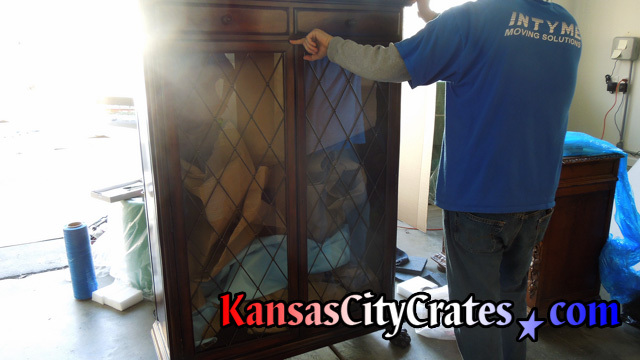 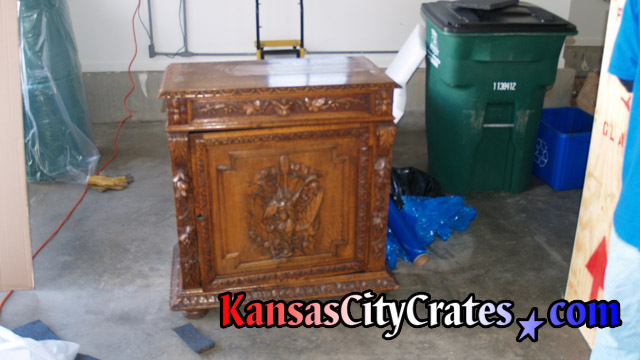 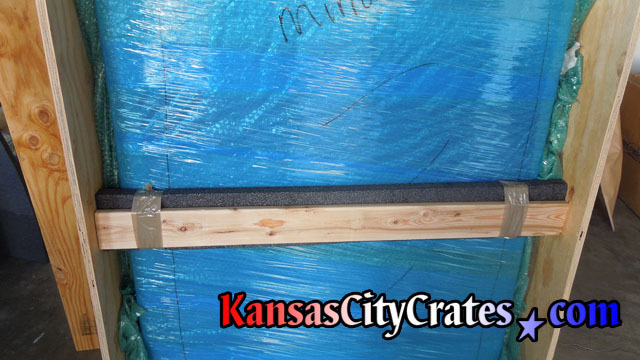 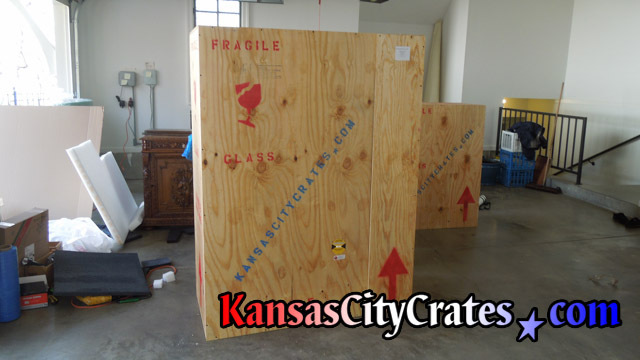 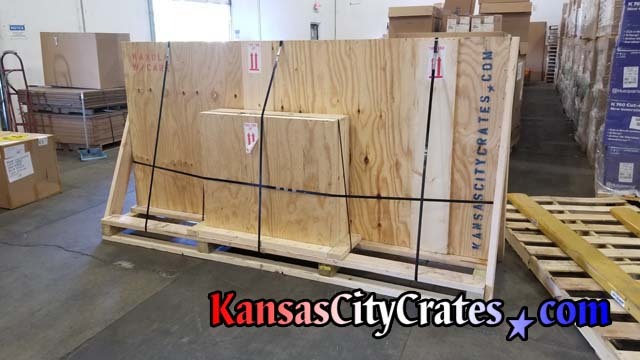 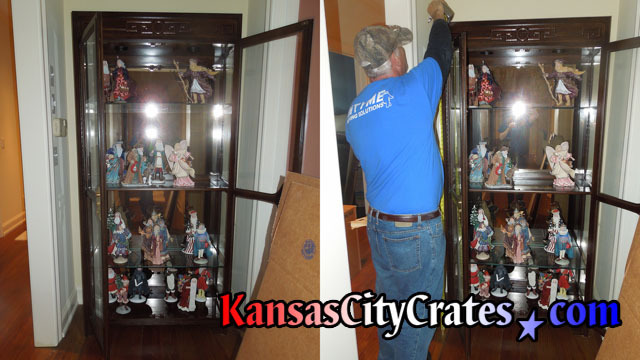 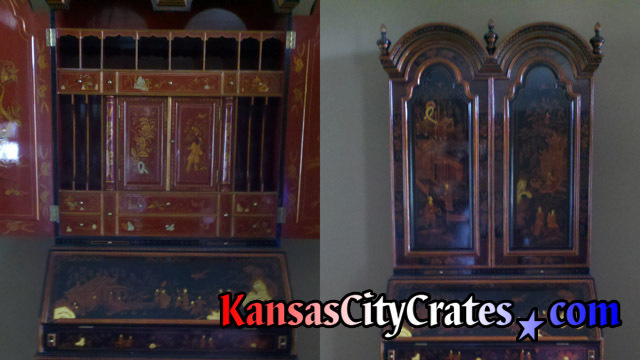 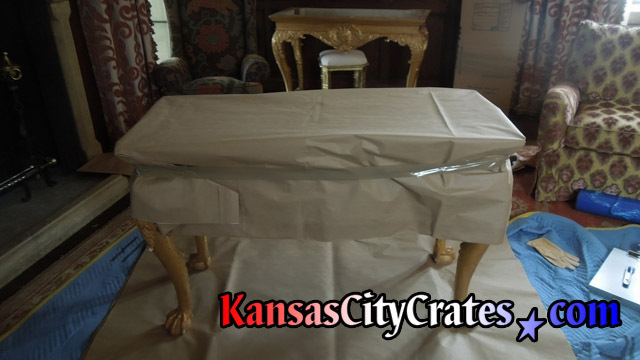 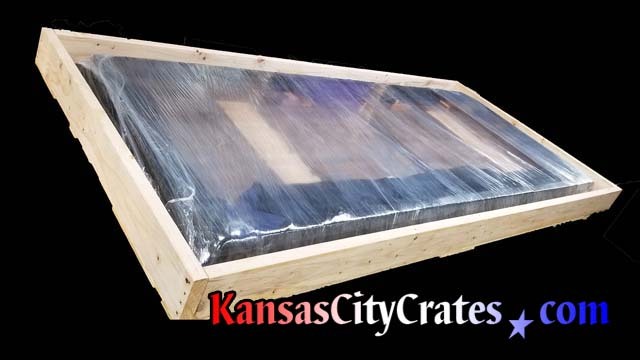 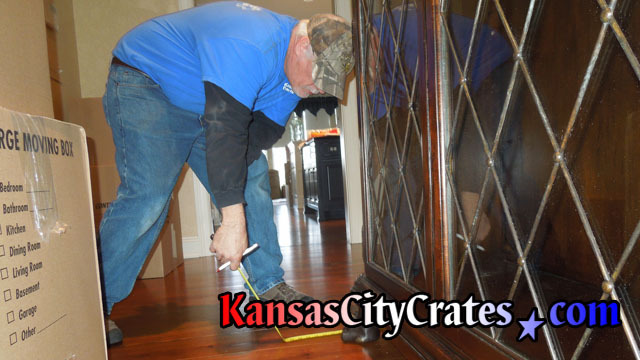 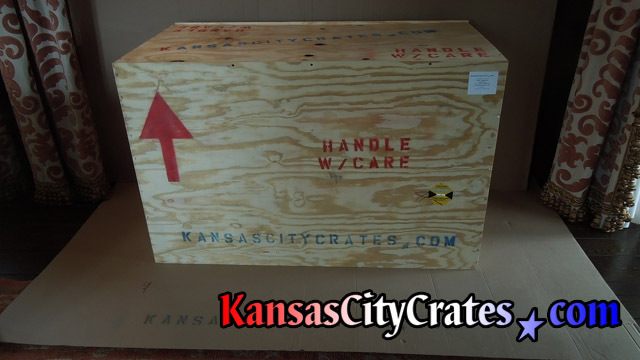 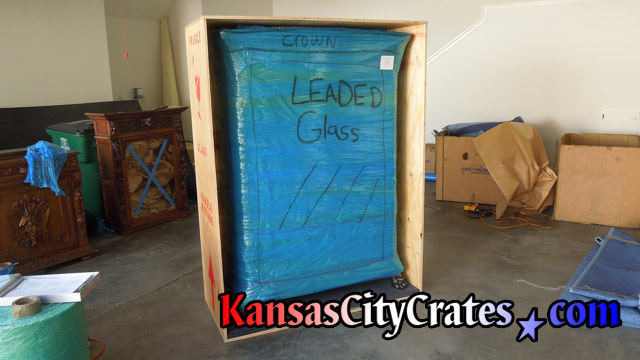 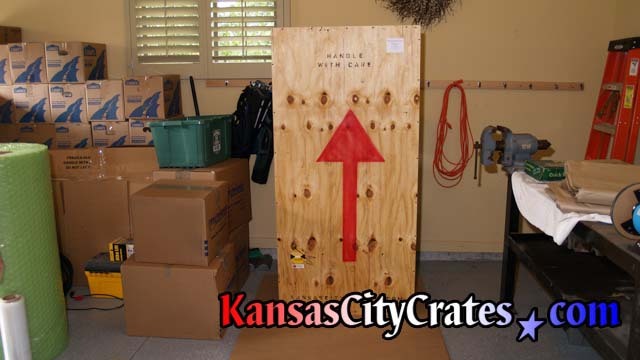 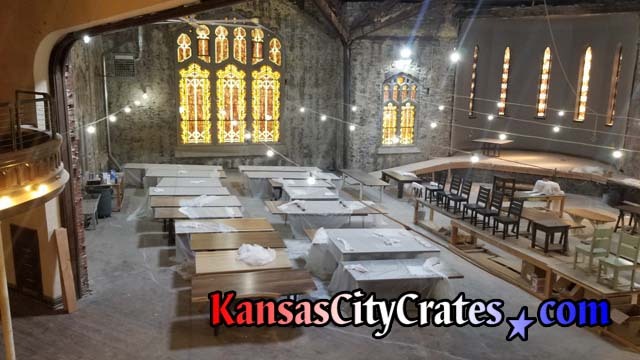 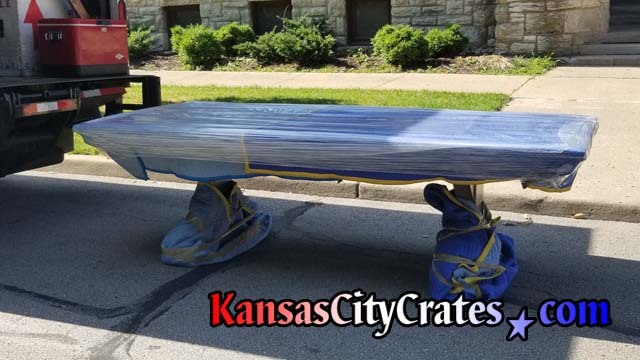 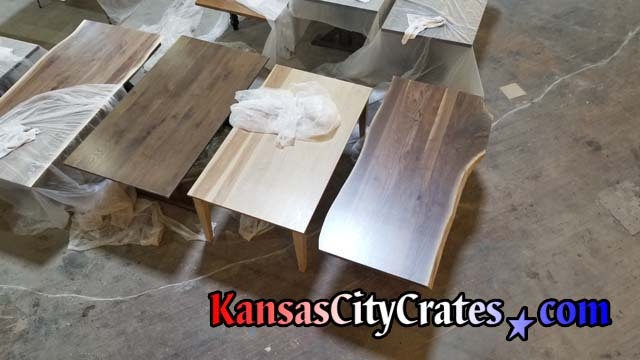 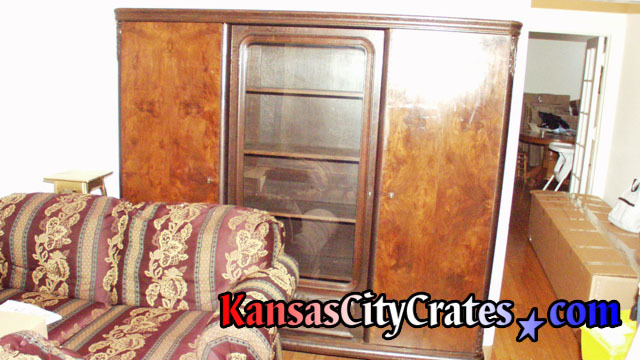 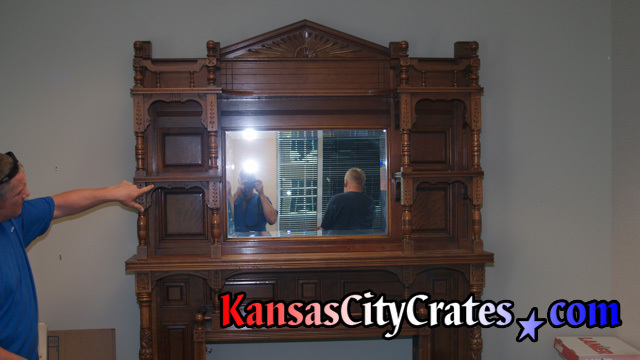 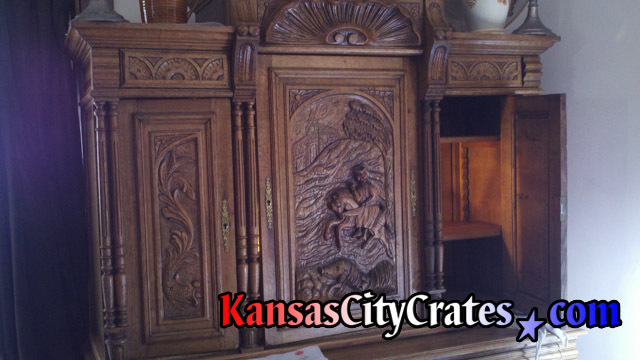 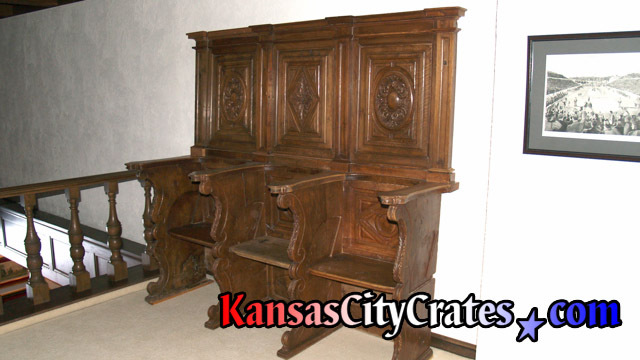 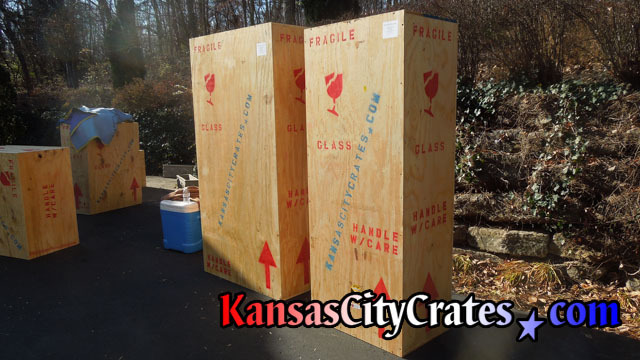 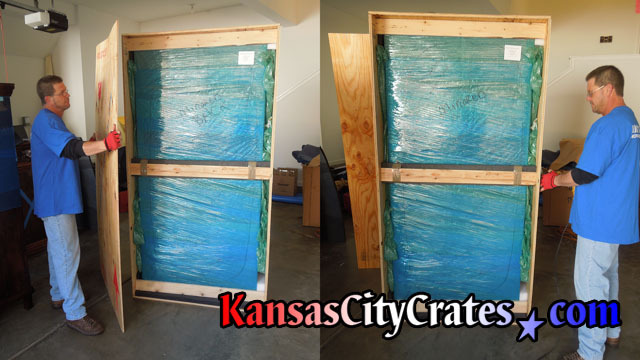 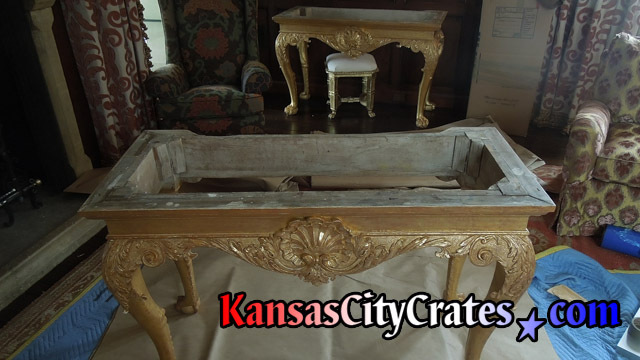 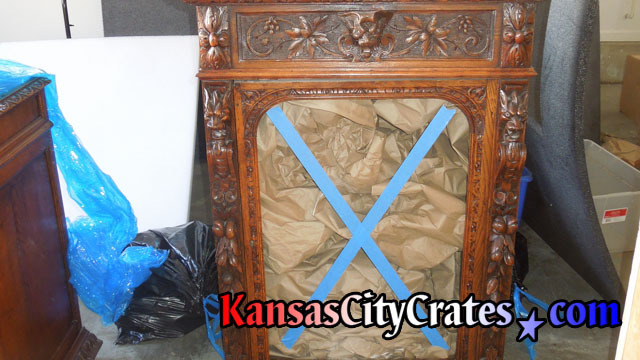 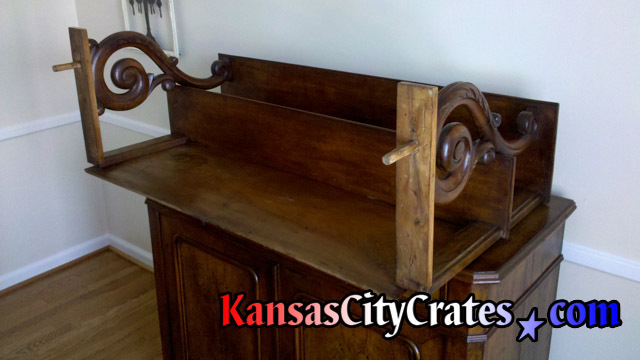 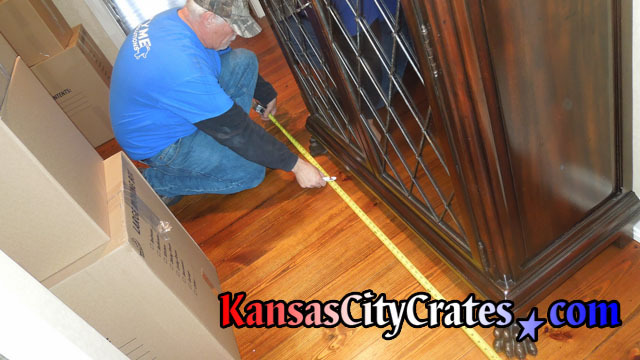 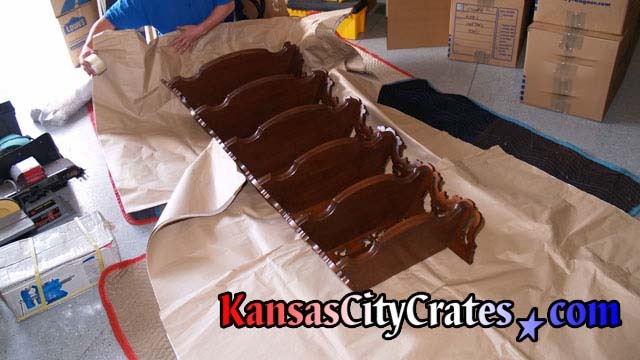 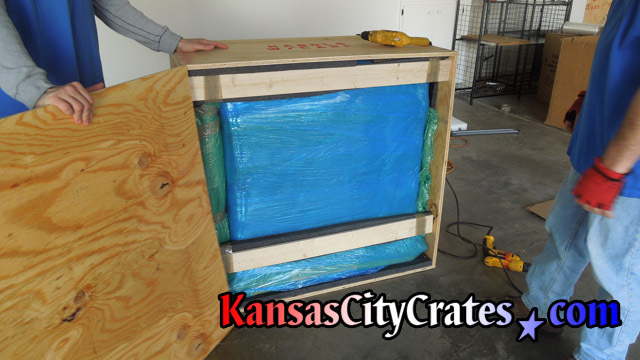 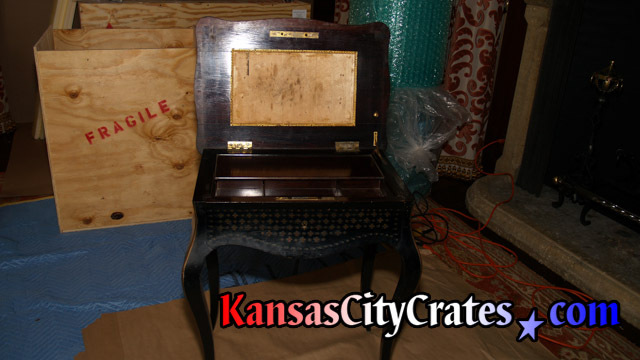 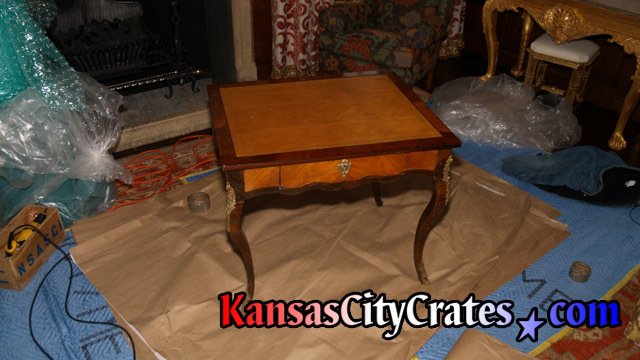 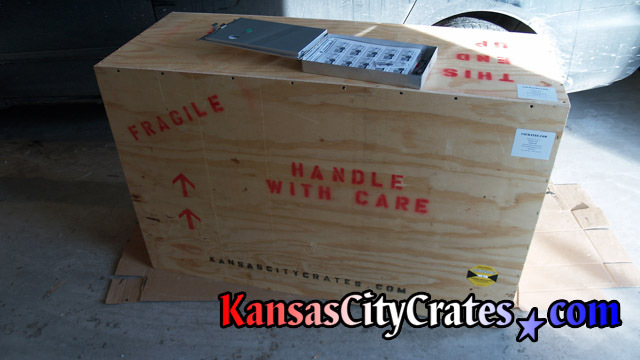 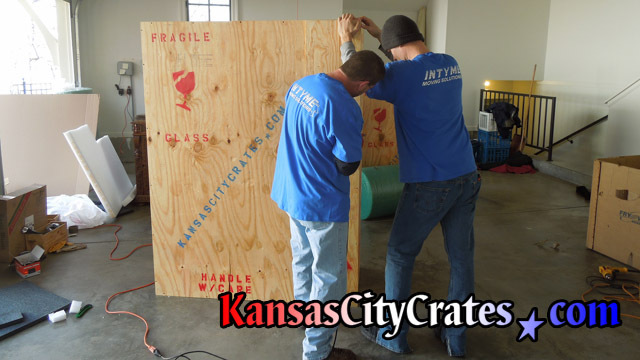 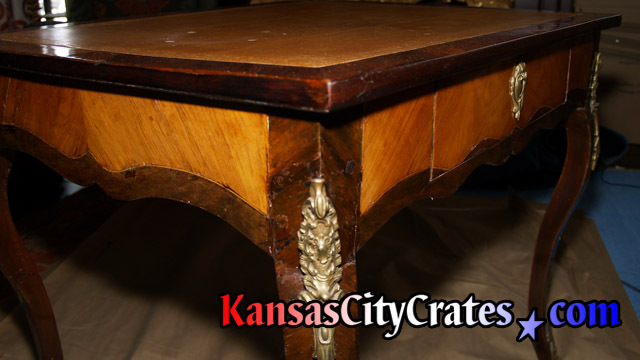 The staff at Kansas City Crates are experts in protecting ornate structures and delicate finishes during transport. 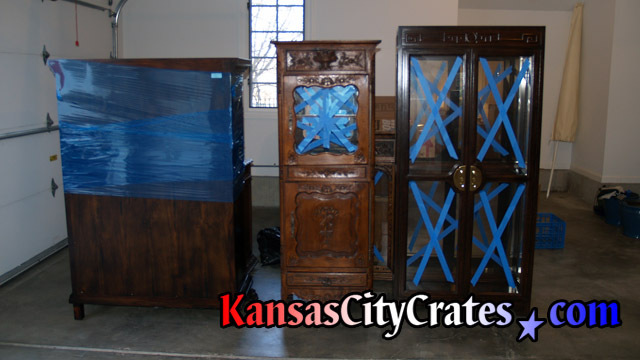 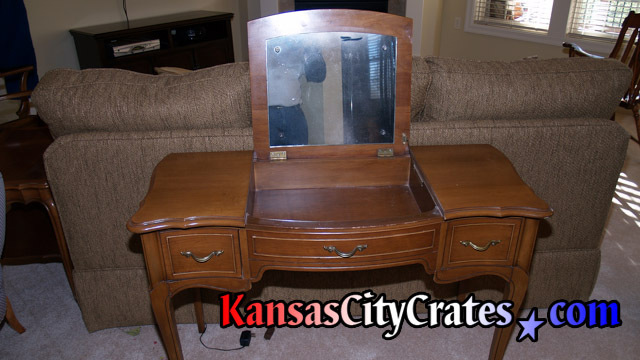 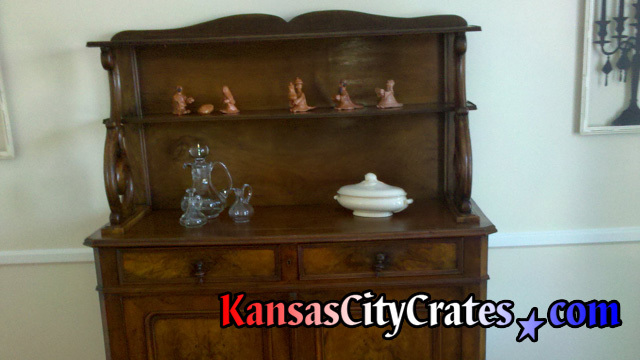 These photos are just a few of the Furniture pieces we have packed and crated over the years.